Those who live with the environment, in a harmonious balance should feel comfortable. Such condition is desirable, but in our generation not that easy to achieve. Protofield, the innovative device from Biregs supports you in your efforts to achieve this harmony and above all to keep it for the future. 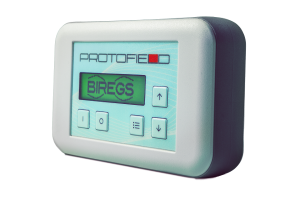 BIREGS Ltd. has developed an innovative wellness device, called the Protofield. 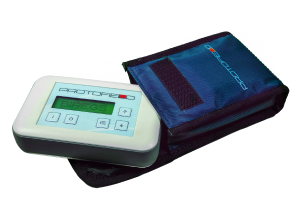 ProtoField produces an ultra-weak oscillating magnetic field, simulating the spectral components of the natural geomagnetic field which can support your health in a gentle way. The different programs you can easily use for your spa. The portable design of the system facilitates the everyday use, either at home or away from home. ProtoField is a wellness device that can support the body’s own potential. The conventional medicine is still not accepting the statements. All information in this web site comes from the experience of medicine.